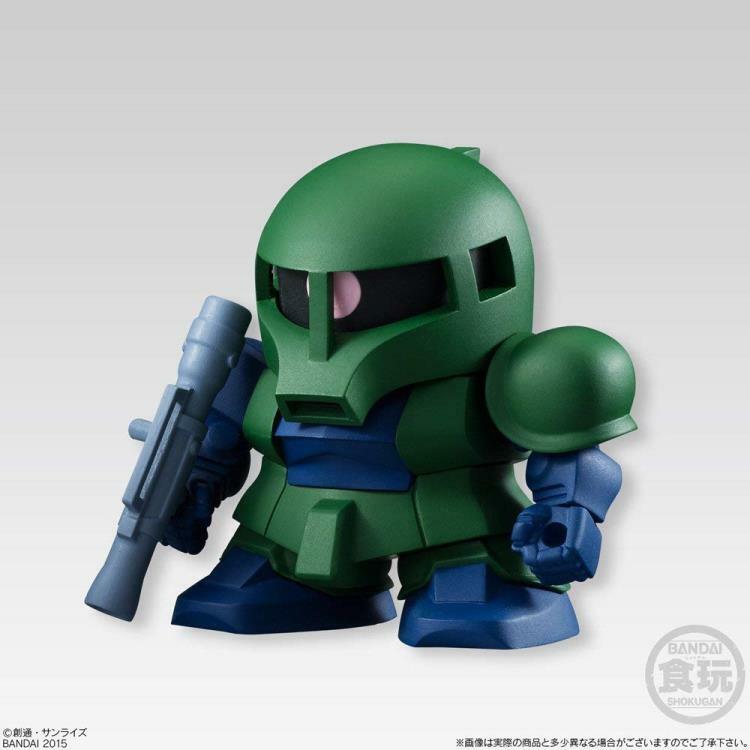 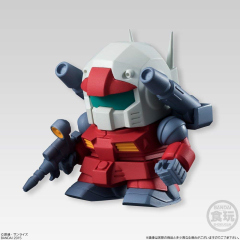 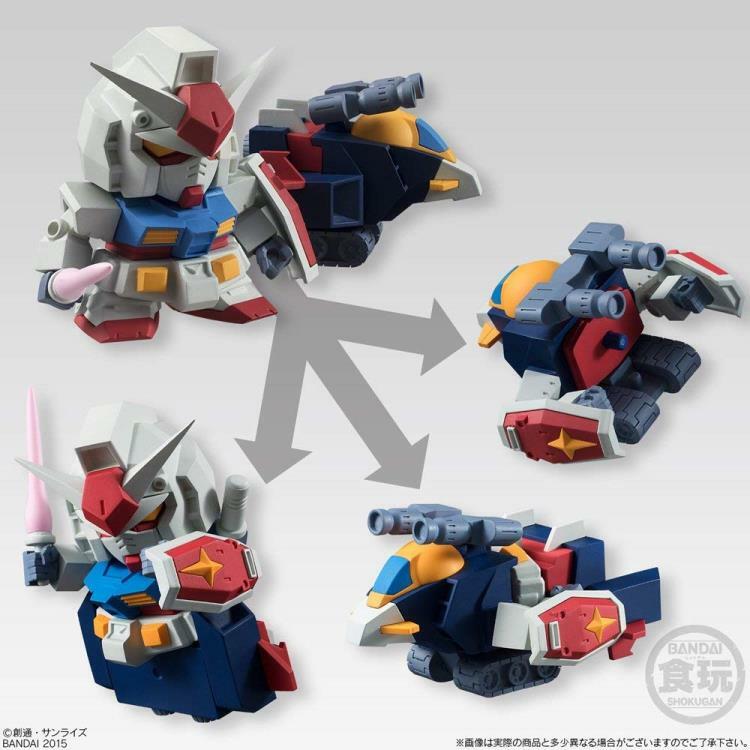 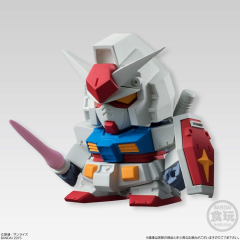 This is the third installment of Build Model Gundam series, a stylized mascot figure series! If you assemble each of colored parts together, it becomes a mobile suit and weapon set. 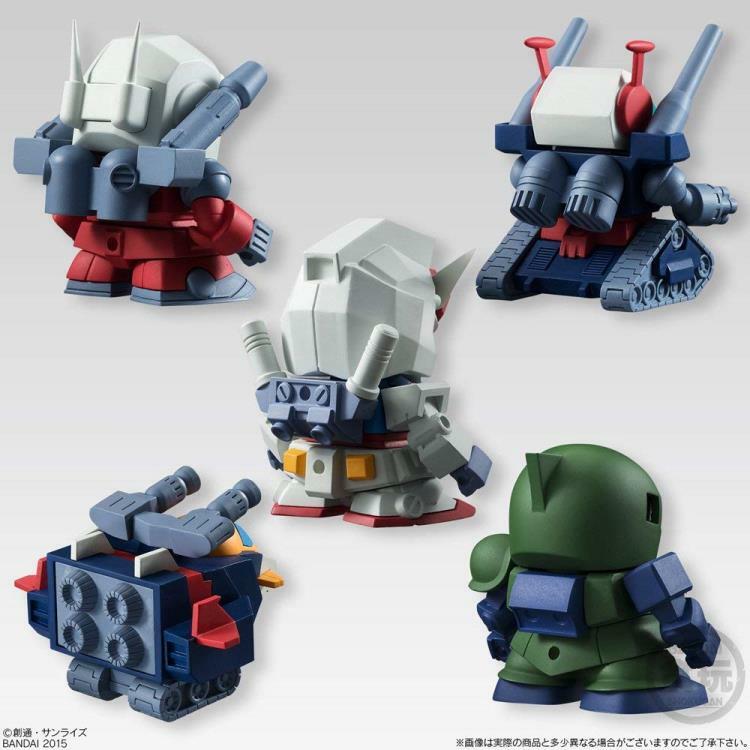 Every part is made of rubber, so you can enjoy unique texture that is different from the usual plastic models. 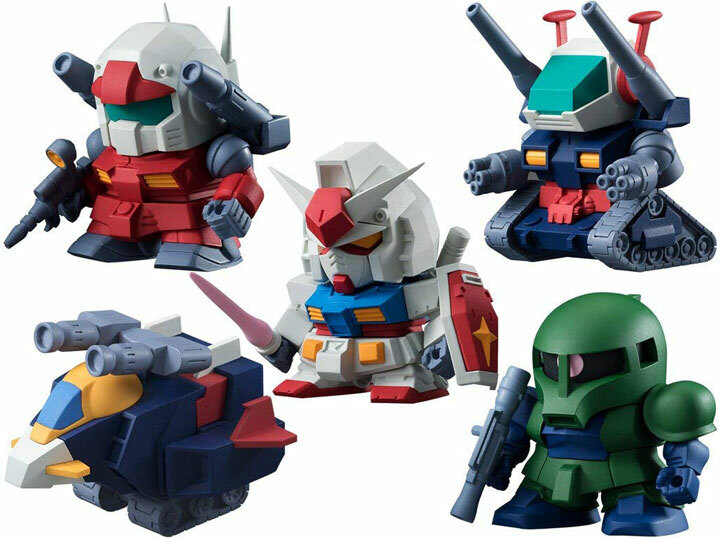 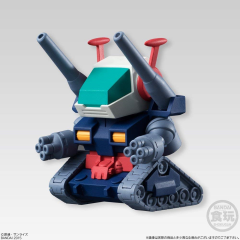 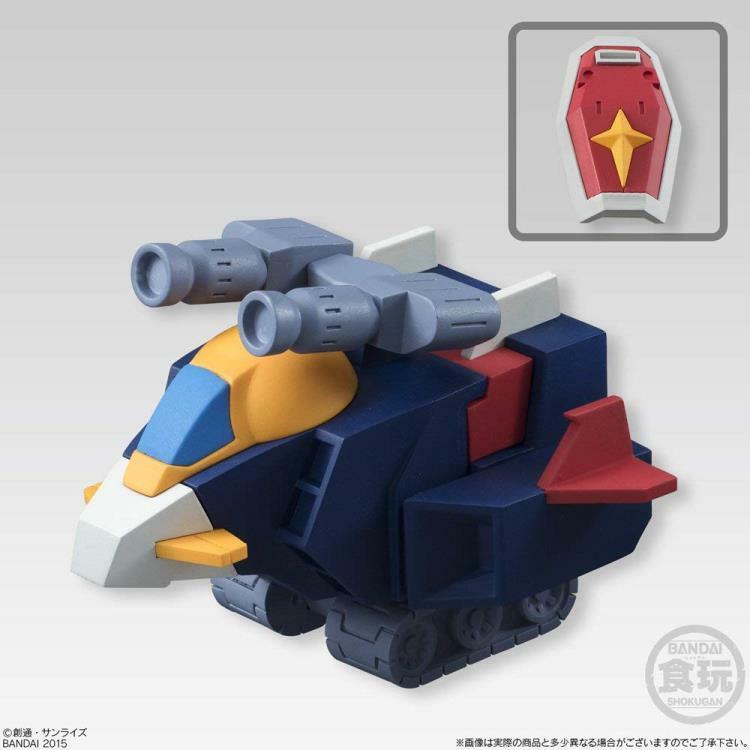 It features 4 types of mobile suits and 1 tank with special weapon set.